IMCNews Publisher Dr. Anthony Harper note - In Memory of My Loving Mother who I and our family miss so much! Please pray for our family. Our family is thankful that our mother was trusting in JESUS as her SAVIOR at the time of her passing. 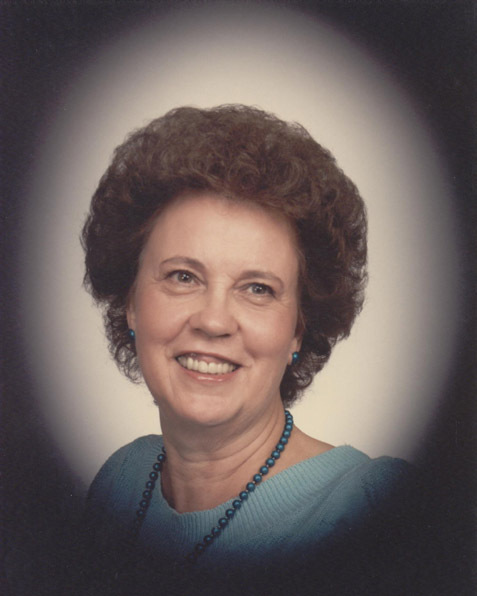 Kathryn A. Harper Breshears, 82, of Caldwell, Idaho, passed away on Thursday, June 21, 2012 at Autumn Winds in Caldwell of cancer. Viewing will be on Sunday, June 24, 2012 from 5:00 – 8:00 PM at Flahiff Funeral Chapel, Caldwell. Kathryn’s Funeral Service will be on Monday, June 25, 2012 at 10:30 AM at The Ustick Church of Nazarene, 817 W. Ustick Rd, Caldwell. Interment will follow at Canyon Hill Cemetery, Caldwell.